Jon Ramon Aboitiz, the chairman of Aboitiz Equity Ventures (AEV), passed away on Friday, November 30, multiple news sources quoting family sources confirmed. He was 70 years old. As one of the pillars of AEV, Aboitiz helped steer the company to become one of the country’s most valuable family conglomerates, with interests in power, banking and financial services, food, infrastructure, real estate, shipbuilding and others. In 2017, AEV was one of only eight companies in Forbes Global 2000, an annual ranking of the world’s biggest corporations based on sales, profit, assets and market value. The company was ranked 1,793rd with global sales of $2.5 billion. As of November 29, 2018, AEV’s market capitalization stood at just under Php307 billion. Along with his brother Mikel, Aboitiz himself was ranked 33rd in Forbes most recent list of richest Filipinos, with an estimated net worth of $265 million. 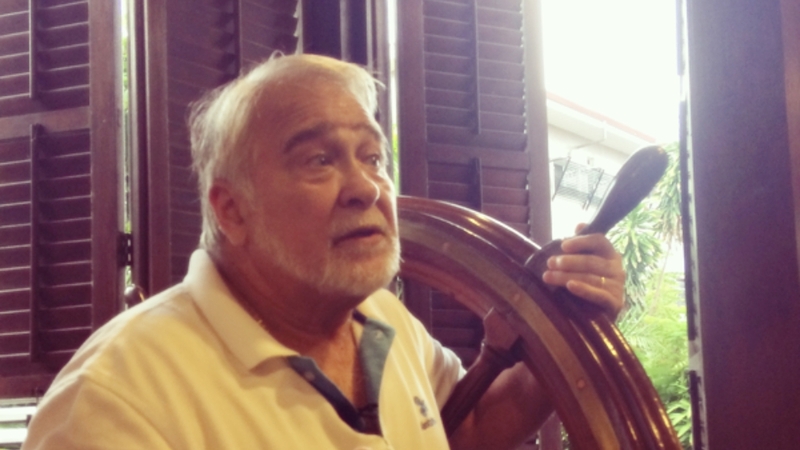 Part of the Aboitiz clan who hails from Cebu, Jon Aboitiz completed a management degree from Santa Clara University in the US and before joining the family business through its shipping subsidiary in 1970. He worked his way up and was eventually named president of the Aboitiz Group in 1976. He was president and CEO of AEV, the company’s holding company, in 1994 until he was succeeded by Erramon Aboitiz in 2009. He was the company’s chairman of the board until his passing. Aboitiz was also president of the Ramon Aboitiz Foundation, while his brother Mikel served as its vice president.